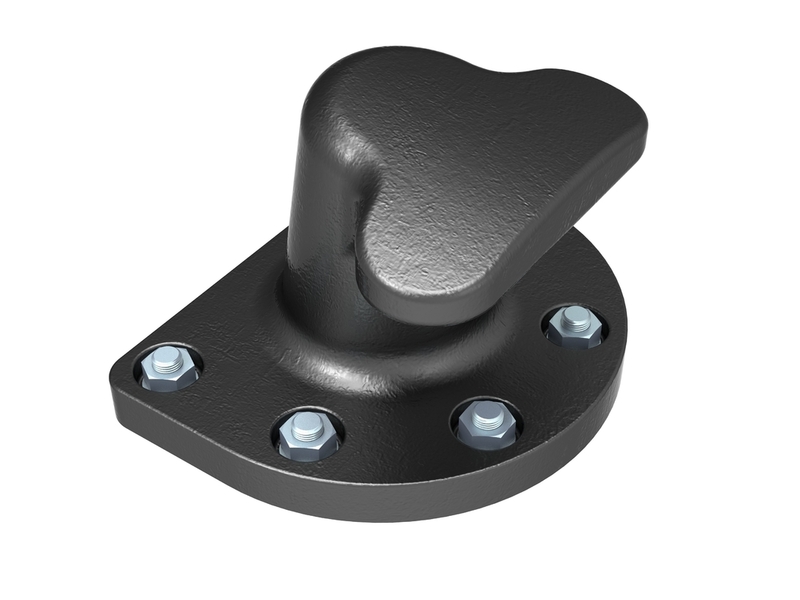 T-Head Bollard is one of the most common bollard for jetty, quay and wharf, it can handle higher line load angles than single bitt and kidney shaped bollards. It is used in various shipyards, docks and marine applications all over the America and Europe seaboards. 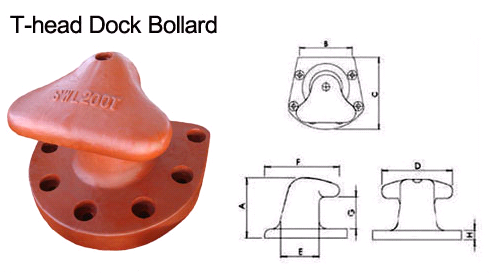 We also make other types of marine security bollards: single bitt bollard, double bitt bollard, staghorn shaped bollard, R type bollard, kidney shaped bollard, other standard bollards. Customized products according to customer’s drawings are allowed as well. Please send us emails if you want to know more details. Certificate: CCS, ABS, BV, GL etc. Supply various anchors, castings and other marine equipment. 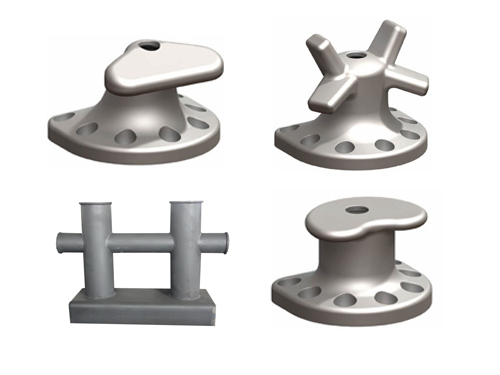 Marine products are anchors, yacht anchors, stainless steel anchors, offshore anchors, marine cultivation anchors, buoys, chocks, rollers, bollards, anchor chains, marine outfitting, marine cables and so on. 1. The standard and non-standard product are all can be customized for you. 2. Welcome you come to visit our factory and show you our excellent quality. 3. Reliable quality and strict quality control team make you never worry about quality issues. 5. Our company have strict standard to the surface treatment. The surface are smooth and bright. And we will do the best packing that we can do for you. We can supply various certificates of Classification Societies: CCS, ABS, BV, DNV, GL, LR, NK, KR, RINA, RS etc.